Good morning..I am up way too early. I woke at 3:30 and never fell back to sleep. I finally got up out of bed at 5:15..this is even too early for me. Oh well…I still need to cook for my dogs and pack for the trip..so I will keep busy. 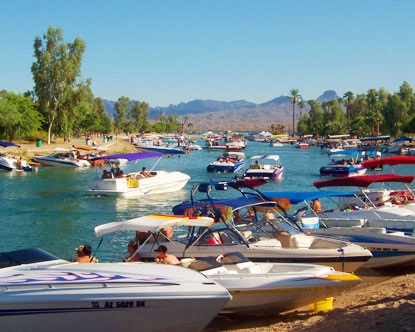 🙂 Leaving for Lake Havasu in a few hours..Yayy! It is going to be FUN! 🙂 I wish you all a safe and happy holiday weekend!! Talk to you when I get back. Live Shoots Today..Wednesday & Thursday!